Proper eye care is very important to protect your eyes from harmful UV sun rays which can damage the skin around the eyes, including the eyelids, and make them vulnerable to wrinkles, burning sensation and dark circles. A high-quality pair of sunglasses, along with daily eye care, can help, suggest experts. * Tinted colour glasses that best suit your style with maximum protection from UV rays will help protect your eyes. 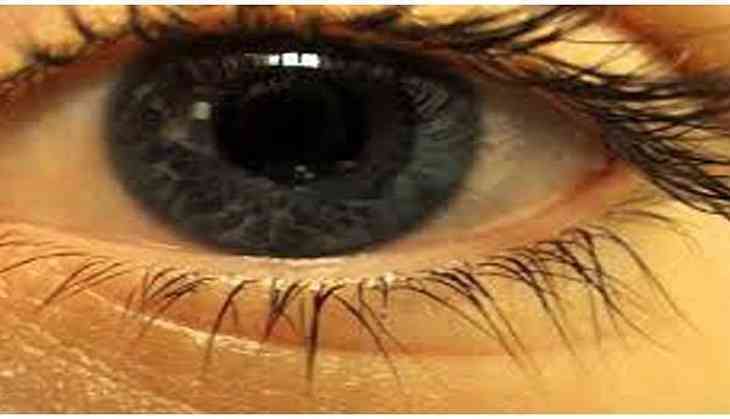 * Ultraviolet (UV) light damages the cornea and the retina. Look for good sunglasses that protect you completely. * When the eye receives too much light, it naturally closes the iris. Once it has closed the iris, the next step is squinting. The result is damage to the retina. Good sunglasses can block light entering the eyes by as much as 97 per cent to avoid damage. The ultimate aim of using them is to protect your eyes from ultraviolet light emitted by the sun. Don’t let this consideration take the backseat and make sure that the sunglasses provide UV protection. * Certain surfaces, such as water, can reflect light. Good sunglasses can completely eliminate this kind of glare using polarisation. Polarised lenses block most of UVA and UVB rays. They also block excess sunlight. * Eliminate specific frequencies of light. Certain frequencies of light can blur vision, and others can enhance contrast. Choosing the right colour for your sunglasses lets them work better in specific situations. * The size of the frame should be compatible with the size of your face. Sunglasses frame size should closely mirror the face size — smaller frames work better with a smaller face and vice versa. Determine your face shape and then go for your sunglasses shopping. * Frame material plays a critical role in the comfort, usage and care for your sunglasses. Each frame material comes with its own advantages and disadvantages. There are various material options available in the market from metal and nylon to plastic and titanium.